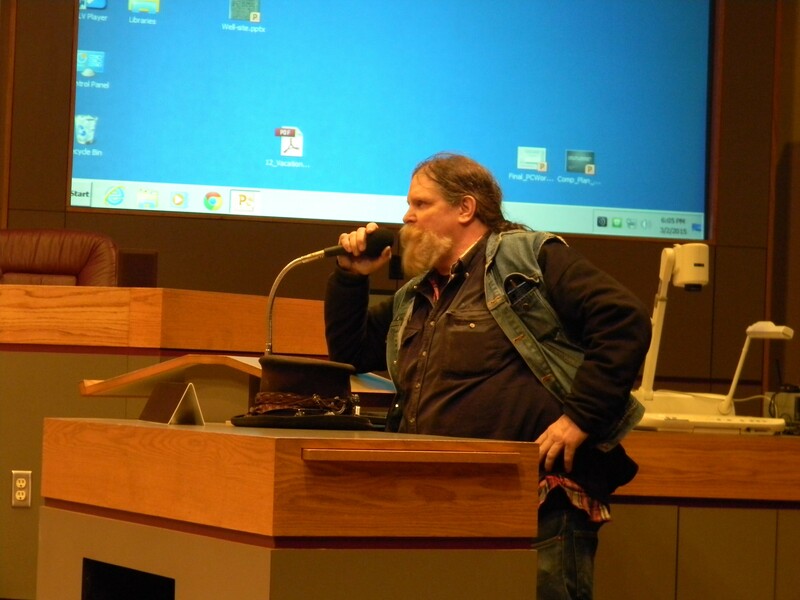 • Spokane City Council voted last night to limit public participation in open forums to once a month. • State Sen. Andy Billig, a Spokane Democrat who hasn’t supported charter schools in the past, is now supporting a measure that will allow them to stay open in the wake of a court ruling last year. • Here's a roundup of Seahawks, Cougs and Zags news. There were no injuries, but emergency vehicles had a hard time reaching the aircraft. The city is being tight-lipped about what the investigation is centered on, but the news is the most recent in a string of shakeups at the Spokane Police Department. Iranian leaders have condemned the incident but are still outraged over the execution of a Shiite cleric in Sunni Saudi Arabia. The president insists that his action is consistent with the U.S. Constitution and will close loopholes that allow smaller sellers of firearms from selling guns without running a background check on customers. A group of militants have continued their standoff after taking over a building at the Malheur National Wildlife Refuge to protest the jailing of two Eastern Oregon ranchers convicted of arson. Ammon Bundy, who is helping lead the effort, spoke to reporters yesterday. Could the Guns 'n' Roses, LCD Soundsystem reunions hit Sasquatch this spring?